Modelled by our nursing staff, these chairs provide patients with a better and more comfortable treatment experience, and also help the nursing staff provide improved care. The new chairs are height-variable to make it much easier for patients to access them and have a range of other features to make their treatment as comfortable as possible. 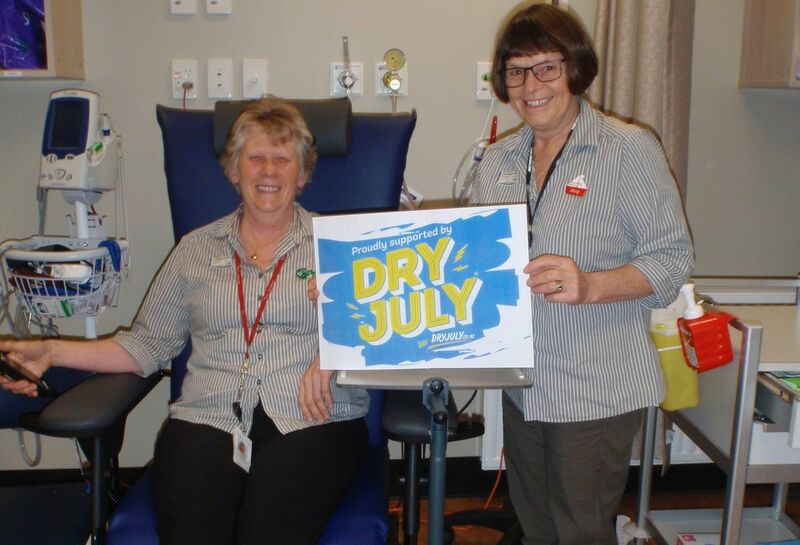 Dry July funds at Waikato Cancer Centre have benefited patients and their families. Below is a photo of the first few magazines that have arrived (there will be more!). 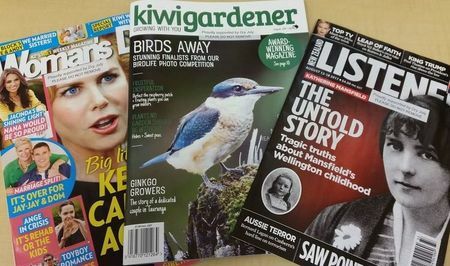 I have just taken them down to chemo and they were very well received. 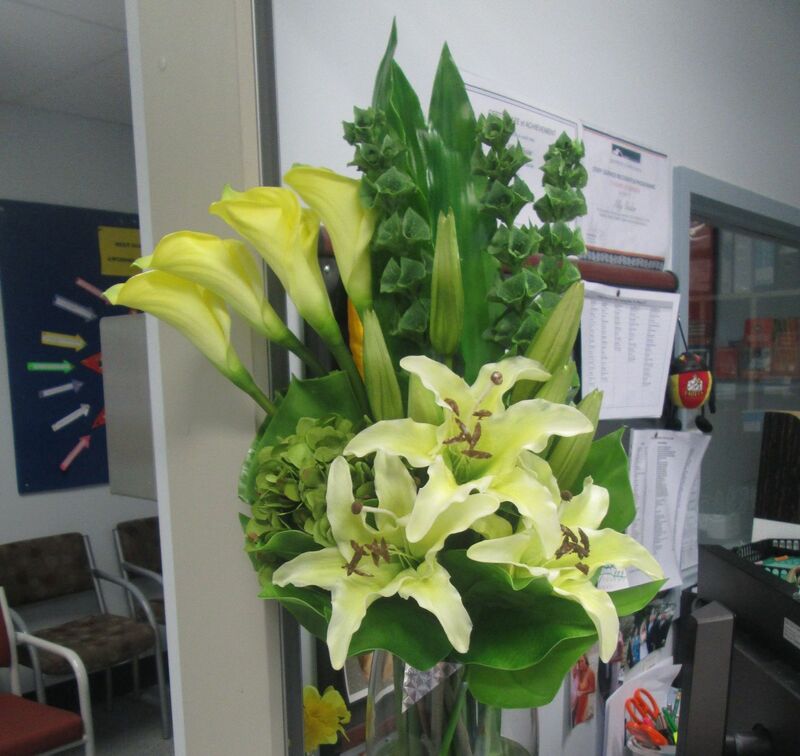 I also had some more very positive feedback about the flowers so that's great! The program commenced 4th July 2017. The feedback has been extremely positive as we connect with communities introducing the new program. There is much to be done to really spread the word and help generate an understanding of how the program works, and more importantly, how men will benefit. 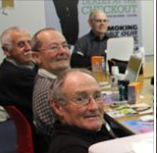 But we are very happy to have the program rolled out in the early stages and begin helping men face their cancer with more strength and confidence. 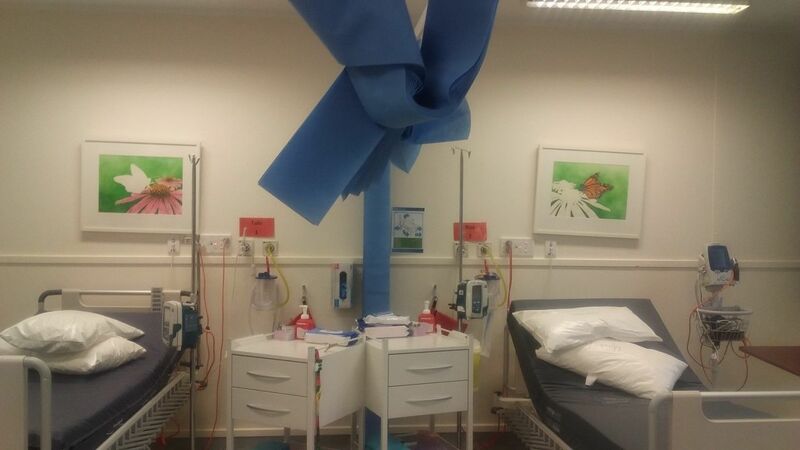 The patient day room is now in operation . 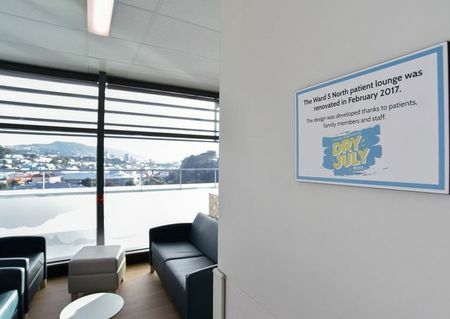 Patients and whanau are delighted and using the area at a level not seen with our old fit out. 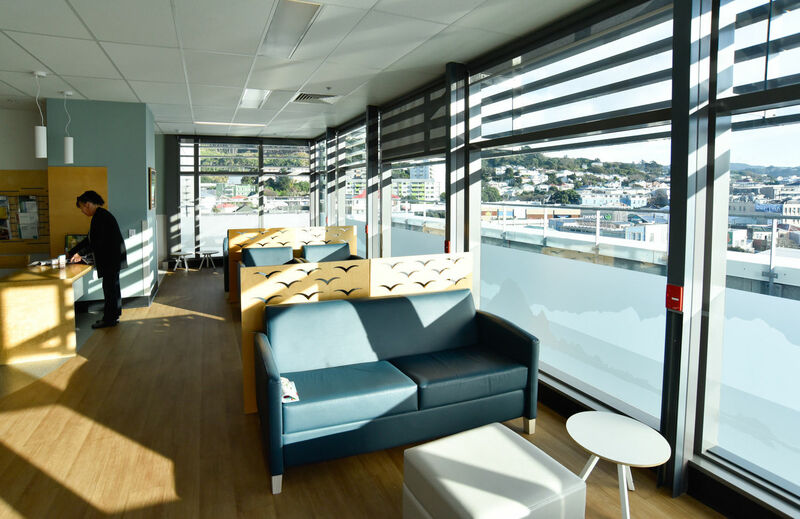 There are now individual areas where patients can meet with their families, share a meal, watch television, make food/drinks, or just spend time away from their rooms in comfort. The space is warm in the cold and has blinds to provide shade in the sun. Dry July has funded a number of items for this facility including a dishwasher, fridge, comfortable couch and artwork decorating the walls. 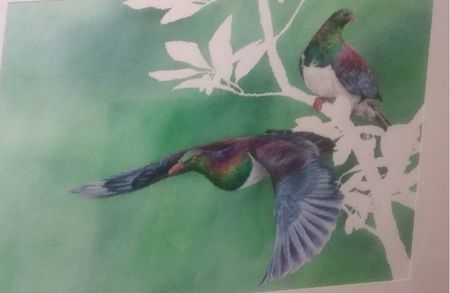 •	Numerous patients have commented on how beautiful and tasteful the artwork is. 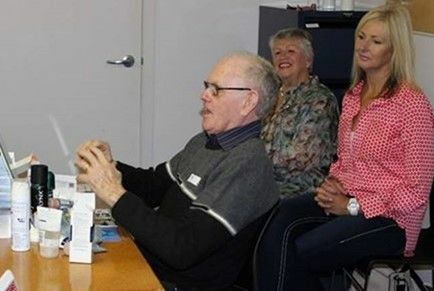 •	Having a dishwasher and fridge in our own area has been really helpful as the Cancer Society volunteers and staff use these facilities every day for patient care.